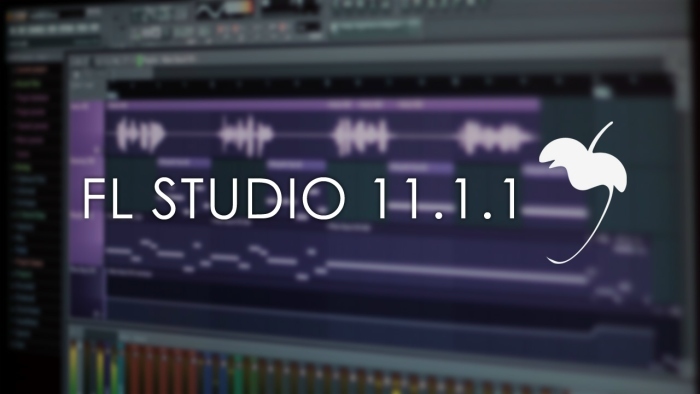 We are pleased to announce the FL Studio 11.1.1 32/64 Bit update that adds native support for the Novation Launch Control XL, Novation Launchkey (performance) and Nektar Impact series controllers. The 64 Bit version sees the return of the Speech Engine and resolves bugs reported so far. Get the full installer here OR update/patch installer here (for registered customers). In this tutorial the FL Studio Guru explains how to use Harmors image resynthesis capabilities to Watermark Audio tracks with images or text.